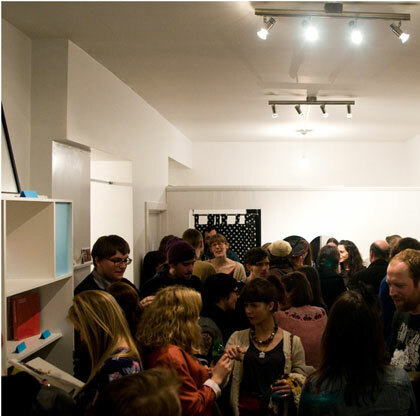 Thank you to everyone that came down and made the opening night of “All My Best Friends…” so great. We had an amazing turn out and are really looking forward to the next 10 days. If you didn’t make it last night, why not join us for a cup of tea and a biscuit on the 28th for our closing event featuring Bunny Williams amazingly eclectic stall of deadstock trading cards and ephemera? Leona and Sam at Superette for providing such an amazing space for us to use. Owen Richards for the photos of the night. Lindsay Corstorphine for providing the music. Feel Good Drinks for providing their drinks.